Are Congress and Sports Organizations Failing to Protect Young Athletes? Rick Butler has joined Larry Nassar in the “how did they get away with it for so long and nobody said a word” category. 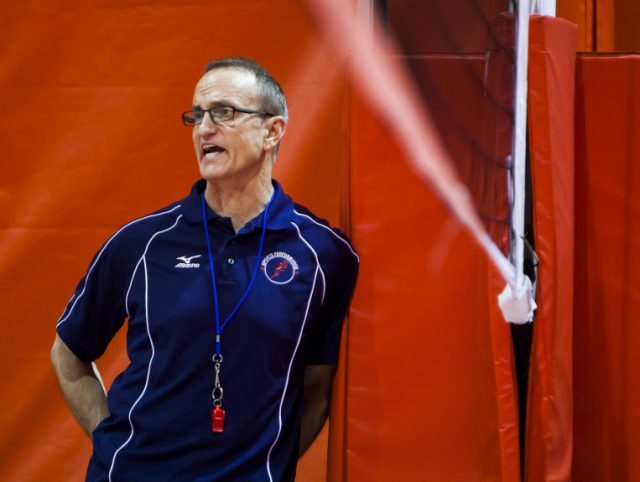 USA Volleyball banned the longtime coach from the organization in January after a newspaper, the Chicago Sun Times reported in November, 2017, that Butler was accused of highly inappropriate sexual behavior. The ban is forever just like the USA Volleyball ban placed on Butler in 1995 after three women came forward and accused Butler of sexually abusing them as teenagers while they competed on his teams. Butler never faced criminal charges and was reinstated to USA Volleyball in 2000. The Amateur Athletic Union has banned Butler as well. Sports are sold as legitimate entertainment and people buying the product have to assume that the organizations which present sports are truly on the up and up in every aspect of the business. That means people from the President of the National Collegiate Athletic Association to the members of the United States Olympic Committee to the people in charge of USA Gymnastics to USA Volleyball to the AAU. But there seems to be a lack of oversight from those organizations. Jerry Sandusky in Pennsylvania in his child molestation cases and Nassar in his sexual abuse cases were not investigated. Is there too much money involved that various sports organizations will not look into whispers of inappropriate behavior until it appears in the Indianapolis Star or in the Chicago Sun Times? Sports organizations as one time Los Angeles 1984 Olympics chairman and Major League Baseball Commissioner Peter Ueberroth once pointed out go to extreme lengths to protect the logo. The logo means money and a dented in the logo could cost millions of dollars annually. Congress needs to invest what is going on at the United States Olympic Committee. Congress established the USOC in 1978 to protect athletes. The USOC seems to be failing at that. Previous articleFuller: What is There to Consider, Mr. Bach?